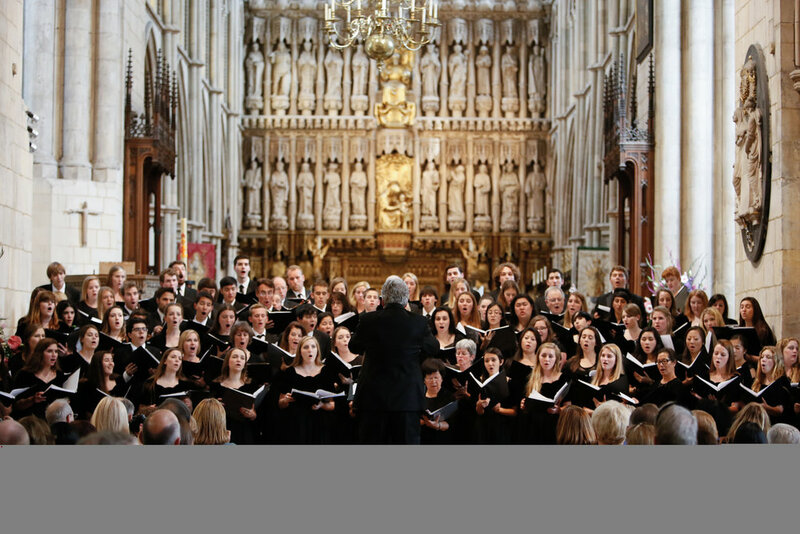 iNCANTATO live: MDHS Choral Artists sing "Ave Maria"
iNCANTATO CONCERT TOURS is the signature brand of iNSIDE EUROPE for one-of-a-kind boutique performance tours. 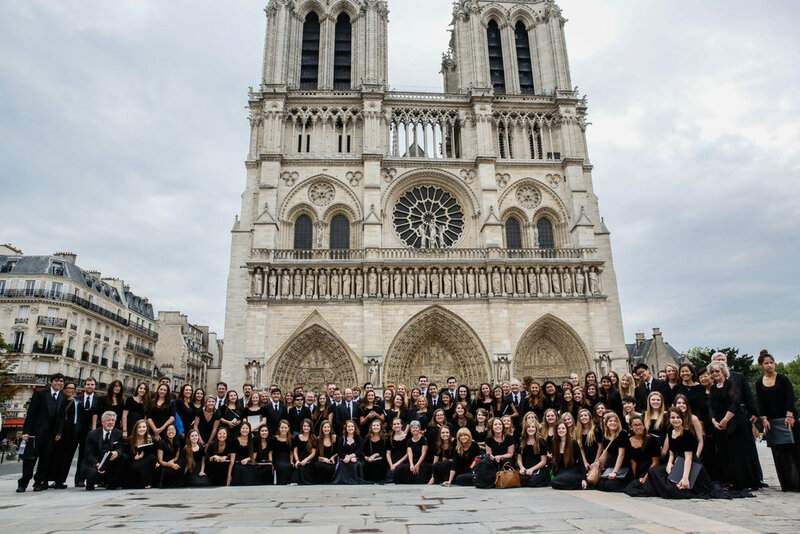 iNCANTATO features selected ensembles, singers, and musicians, on Europe's most beautiful stages: cathedrals, churches, theaters and concert halls. 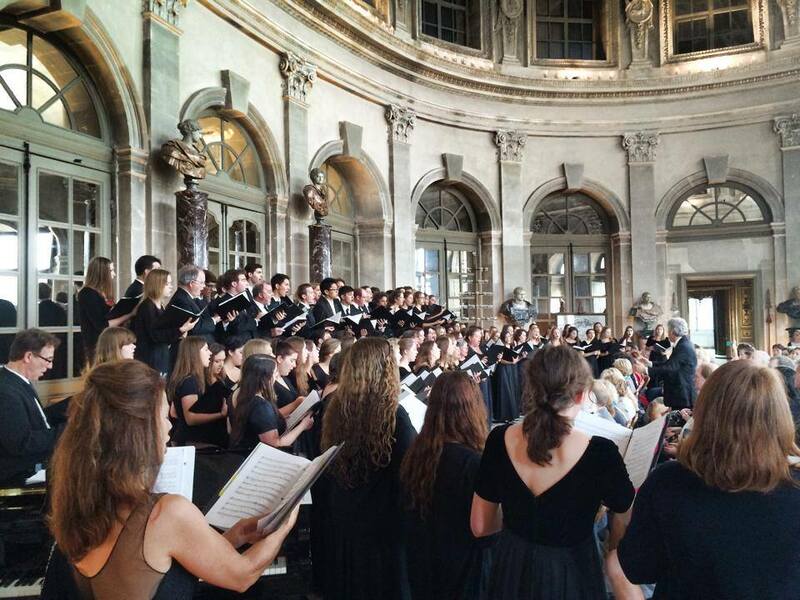 Choirs sing at St. Peter's Basilica in the Vatican, or at St. Marks, in Venice, Italy. They pay homage to a famous composer in "their" churches, e.g. J.S. Bach's final resting place, Thomaskirche, in Leipzig, Germany. Castles and palaces offer prime stages, too, from a chateau in the French countryside to the "Sound of Music" set, Schloss Leopoldskron, in Salzburg, Austria. Wind Ensembles, Orchestras and Jazz Bands, present their concerts in perfectly matched venues including major concert halls. Why not present a concert on a Venetian gondola or partner with renowned local musicians for a major work played in front of hundreds of people? Professional concert management, P.R. and marketing, welcoming audiences and official recognition set iNCANTATO CONCERT TOURS further apart. Each performance tour is crafted anew for the travelers and we strictly limit the number of ensembles we serve each season. iNCANTATO proudly partners with the U.S. Embassy's Cultural Offices abroad whenever possible.